Why would you outsource to Summit CPA? Dedicated to perfecting Virtual CFO Services since our inception in 2002, Summit CPA Group serves as Virtual CFOs for over 100 clients throughout North America. With the CPA Firm Augmentation, we are now taking our experience to the next level by providing financial outsourcing services (in other words, being the back office) for CPA Firms, like yours! Retain your top 10 to 15 clients with the best relationship. 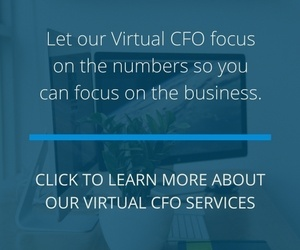 Convert your clients to Virtual CFO Services. Grow your customer base value instantly by adjusting your pricing. Receive a salary based on (1) involvement and (2) adjusted pricing. Sell your practice today to Summit CPA for 200% of the earnings on your book. to see if your firm is a good fit for our CPA Firm Augmentation Services.